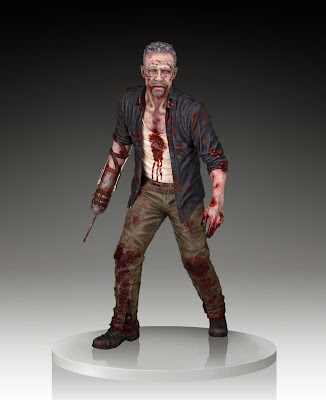 One of the most complicated characters of AMC’s The Walking Dead, Daryl’s brother Merle evolved from a stereotypical brutal redneck to a tragic figure seeking redemption, which he finds to a degree after releasing Michonne and singlehandedly taking on The Governor’s ambush party. He meets a violent end by The Governor’s hand, and returns to stalk the living as a Walker. 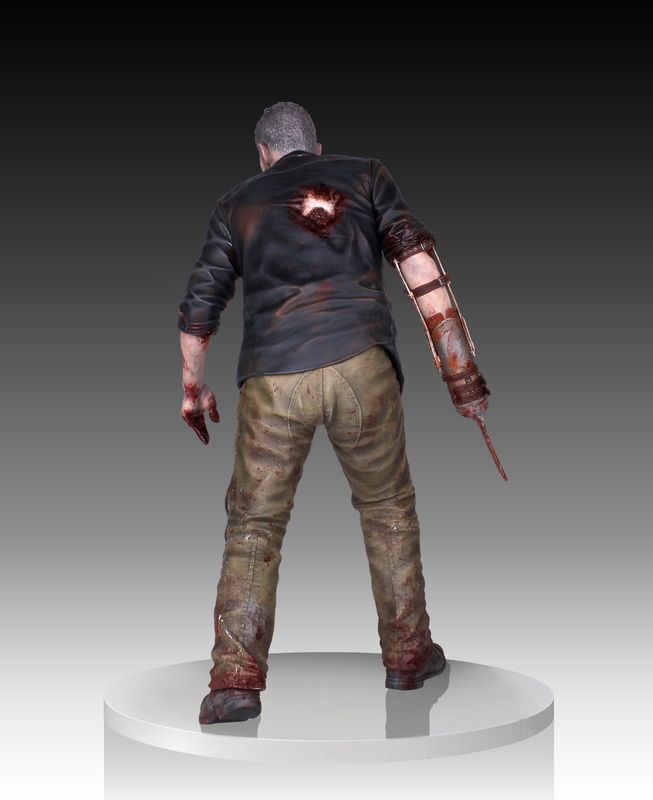 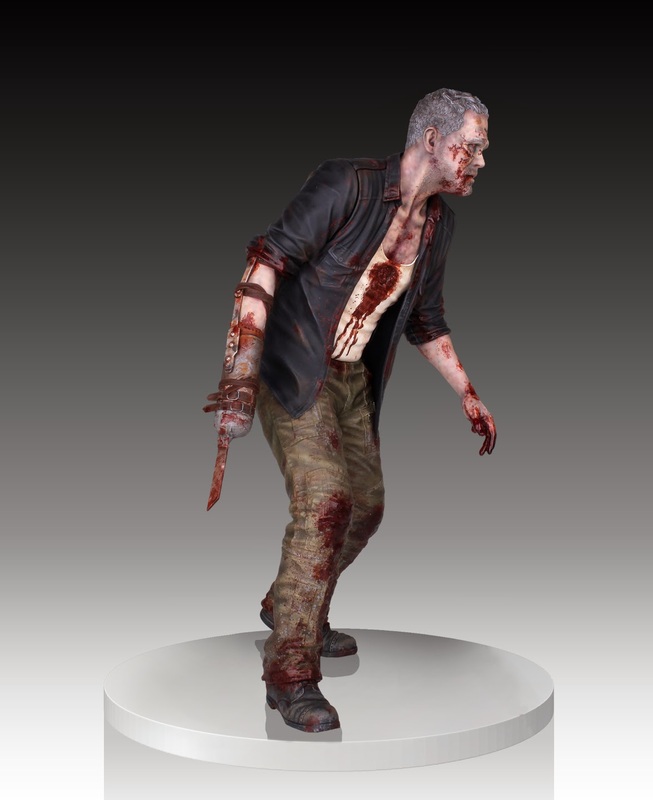 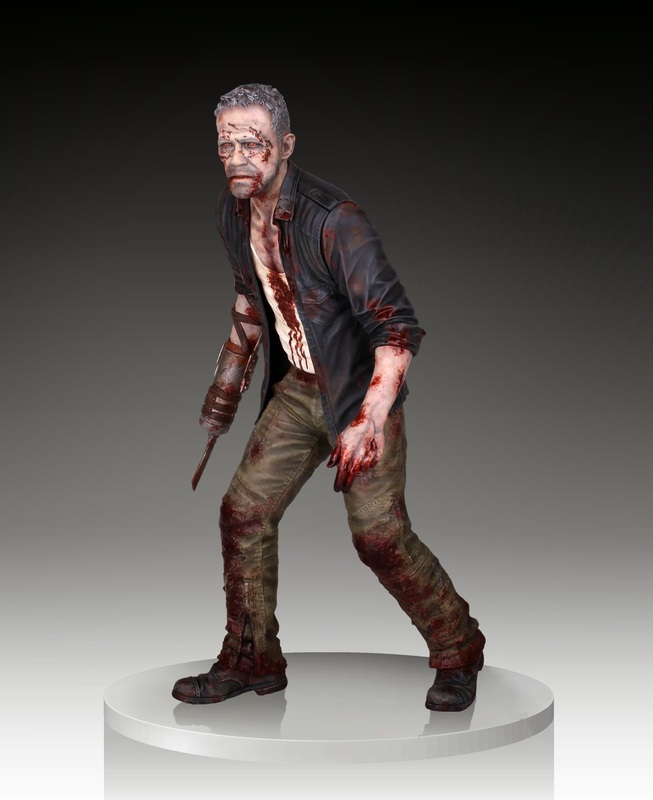 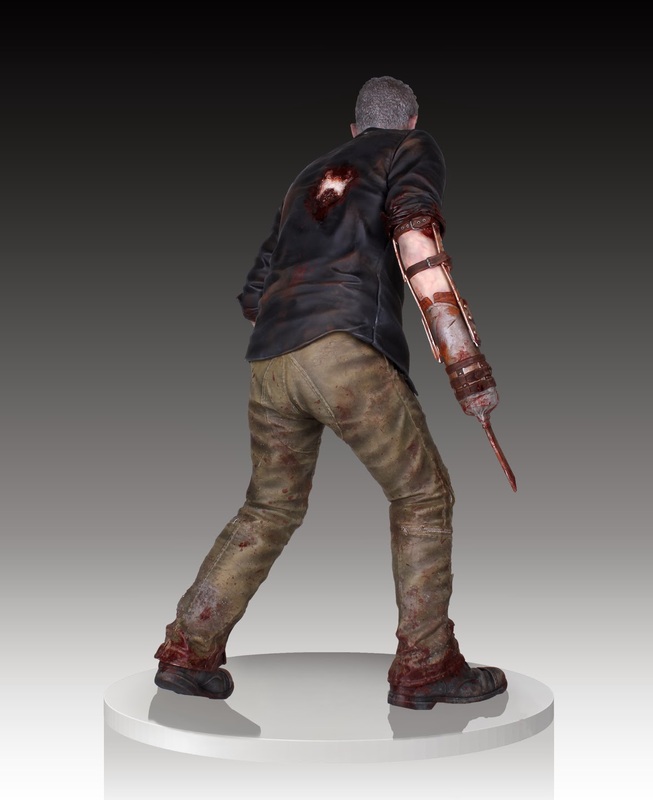 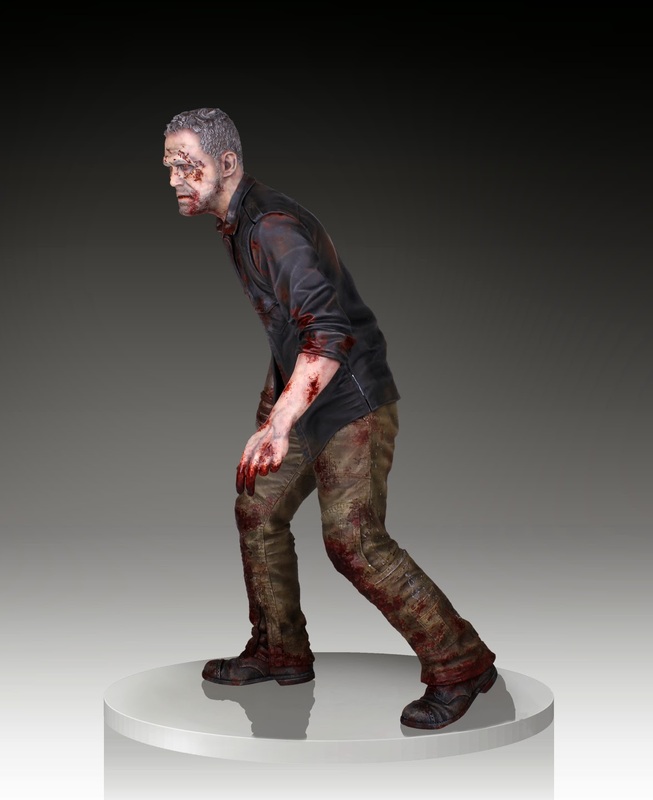 Designed by the master artisans at Gentle Giant Ltd., the Merle Dixon Walker Statue captures the likeness of Michael Rooker’s Merle Dixon in all of his undead glory. 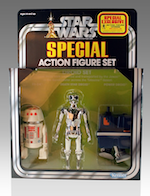 Each limited edition, hand painted statue comes individually numbered and is paired with a matching certificate of authenticity.